$16 after a 20% off on these yellow flats! $16 after a 20% off on a Rhinestone-Trim linked watch! 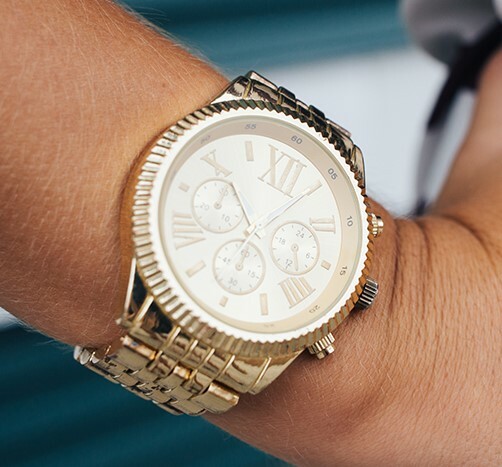 Always be sure to have a classy gold watch in your accessories collection! There is no need to go spend a fortune on a watch, but with a watch like this, you can’t go wrong by adding the classiness to your outfit for a date or going on an outting with friends!